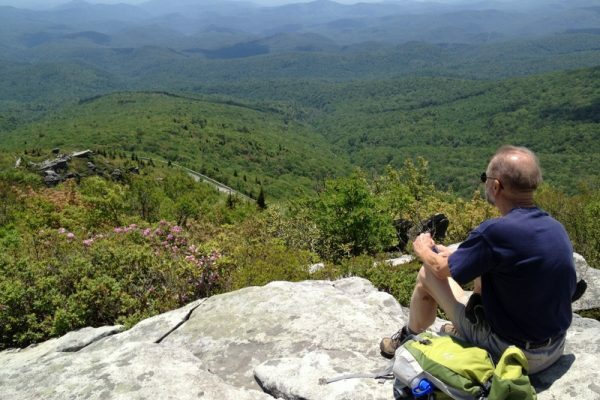 Devil’s Courthouse Trail Milepost 422.4 Distance: 1.0 mile out and back from the parking area. 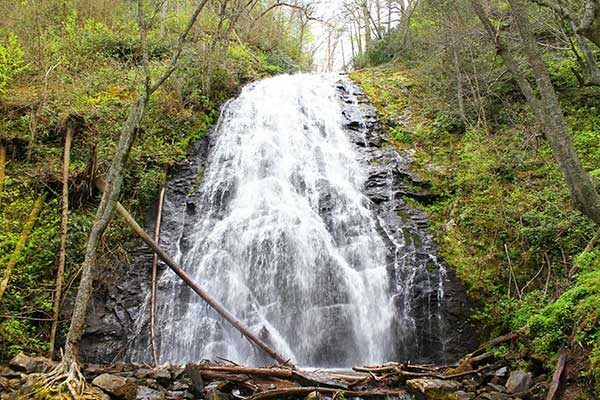 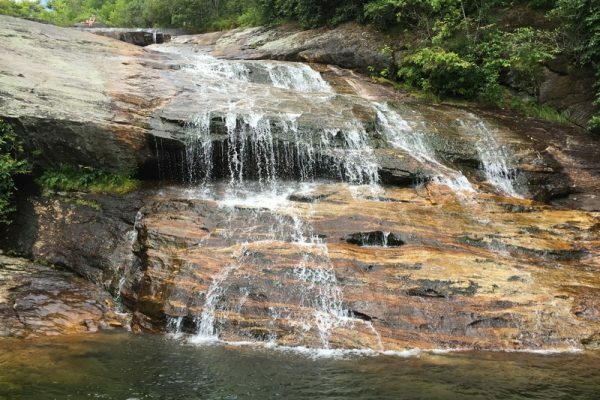 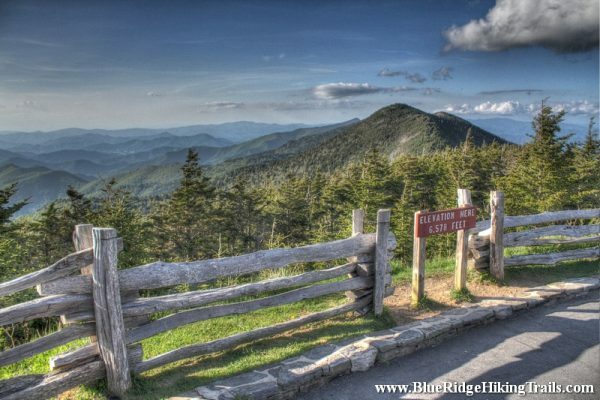 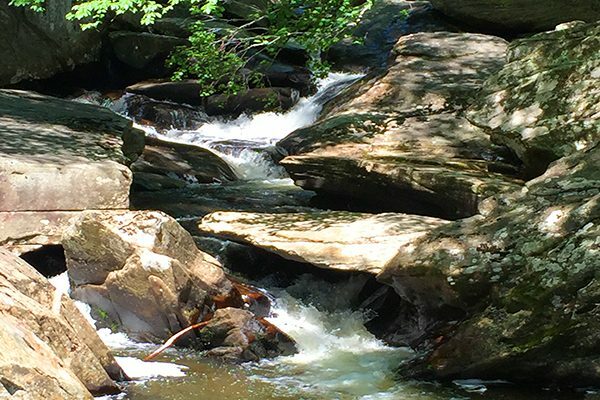 Difficulty: Strenuous Elevation Gain : 258 feet Trailhead: Blue Ridge Parkway milepost 422.4, park at the Devil’s Courthouse Overlook Elevation: 5720′ Tips: This is a family friendly hike for children over 5. 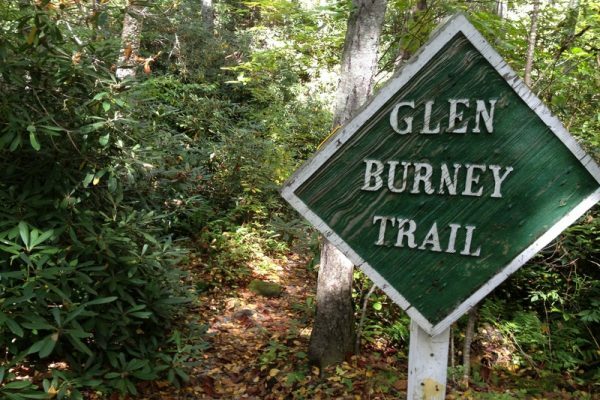 Trail head: Milepost 304 Blue Ridge Parkway Distance: .08 mile Duration: 1 hr Skill Level: Moderate/ Strenuous Hiking Trails Overview: Probably one of the most interesting hikes I have been on yet. 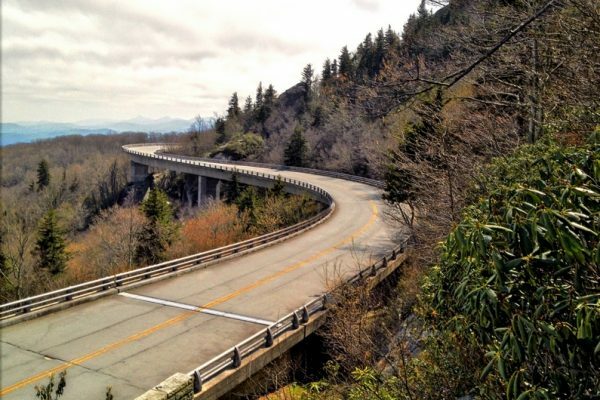 Starting from the Linn Cove Viaduct Visitor Center milepost 304.6 off the Blue Ridge Parkway.